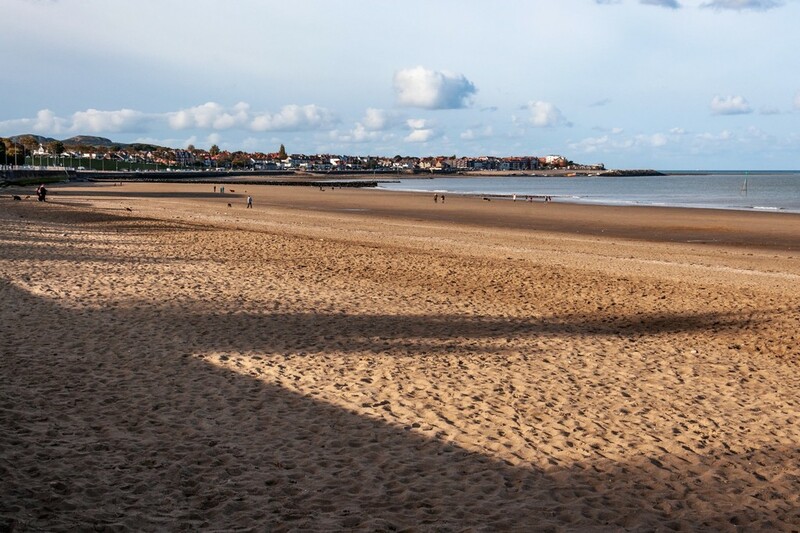 There's just something about the seaside we all love, whether that's memories as a child visiting a sandy beach for the first time or just the sheer pleasure of the whole coastal experience, after-all we are an island nation with a diverse coastline measuring some 11,000 miles! 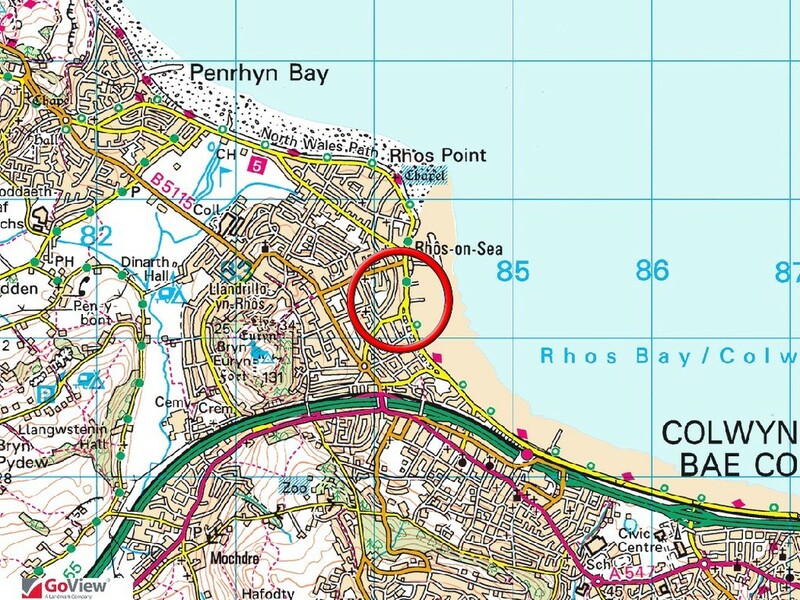 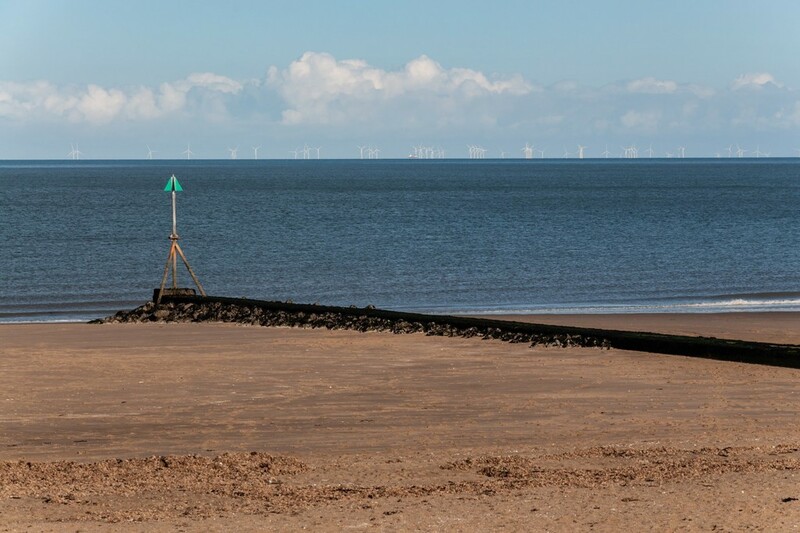 So, how about living along a splendid stretch of Welsh coastline in the sought after coastal town of Rhos on Sea with a sandy bay stretching for over 1½ miles from Rhos promenade to Colwyn Bay beach. 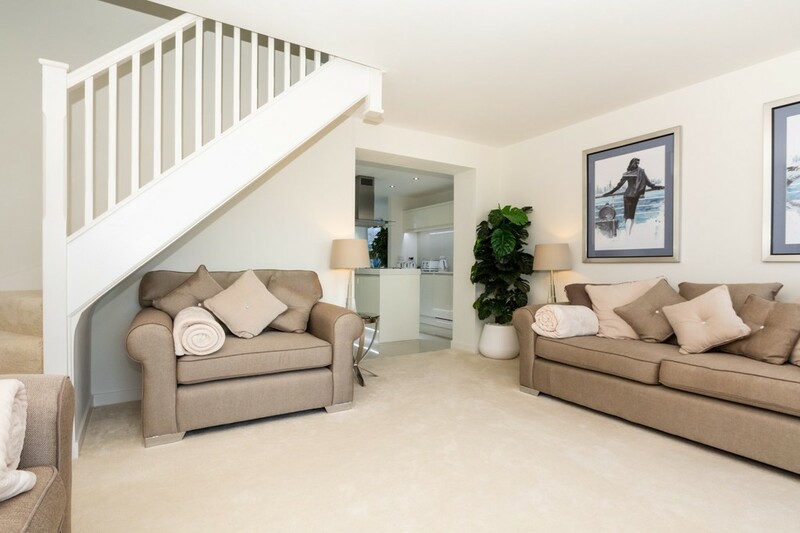 This is undoubtedly a superb opportunity to enjoy the experience all year round. 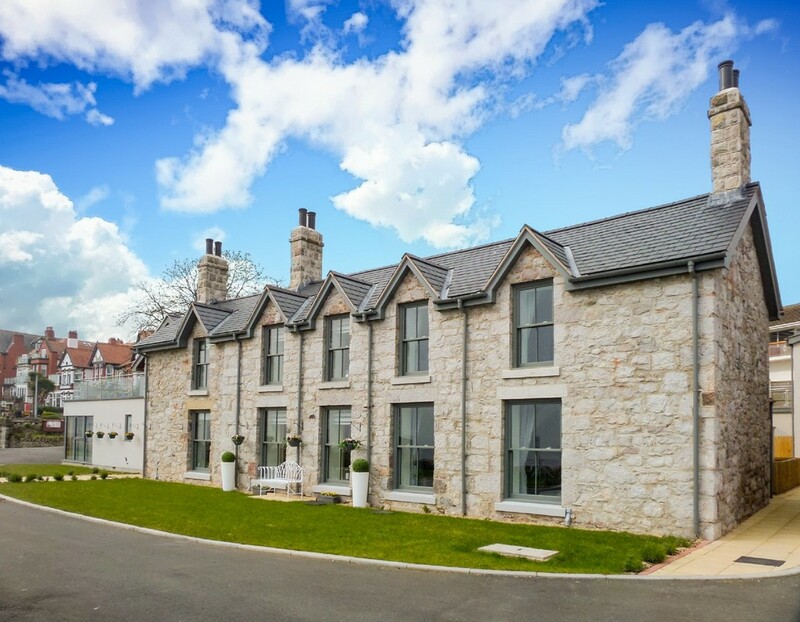 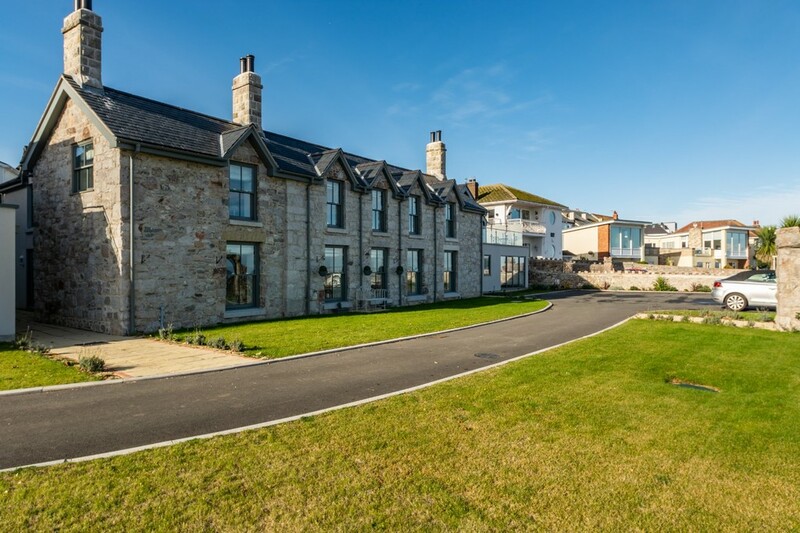 Situated directly opposite the promenade with nothing to interrupt your sea view is this delectable two storey cottage, one of just six unique and highly individual properties within an exclusive development. 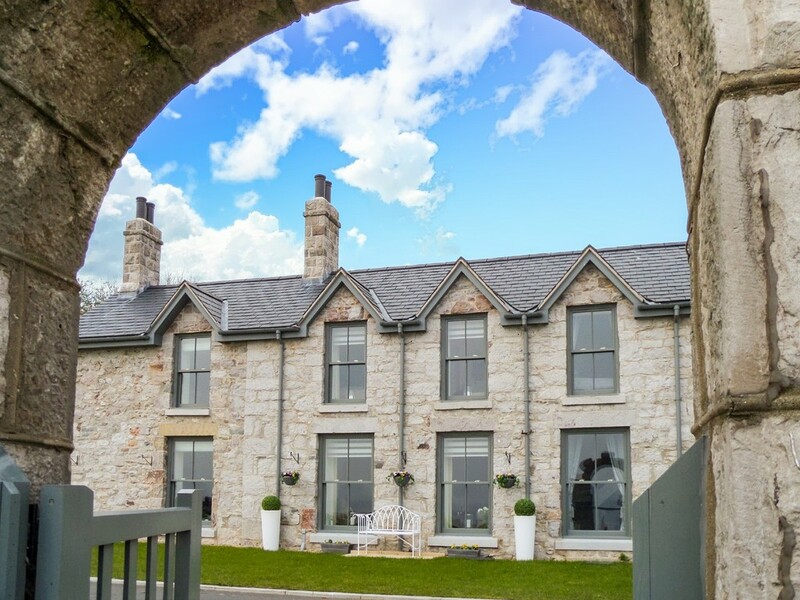 The cottage resides within part of an older property which has been enlarged and transformed to create a home of much charm and character externally yet inside is the height of contemporary living - a home where no expense has been spared. 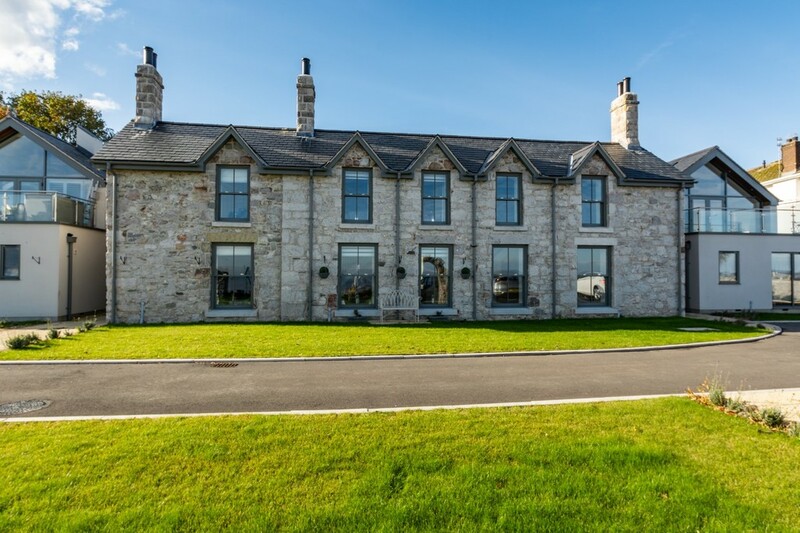 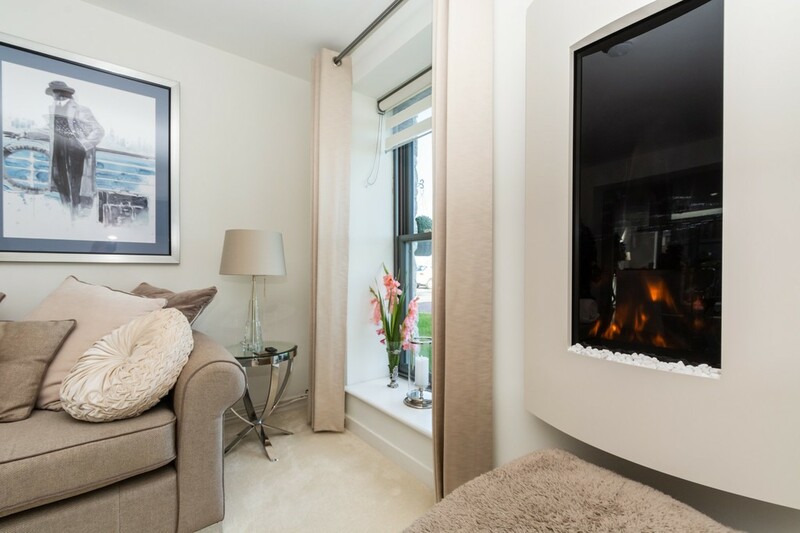 The owners purchased the cottage directly from the developer and were therefore in an enviable position to be able to direct certain matters regarding its fit, finish and presentation in order to suit their lifestyle. 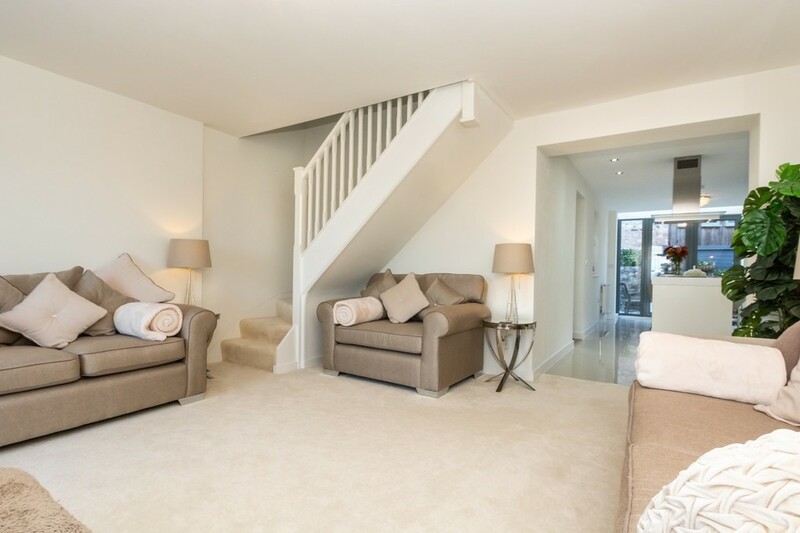 And what a grand job they've done, creating a welcoming home with more than a hint of luxury! 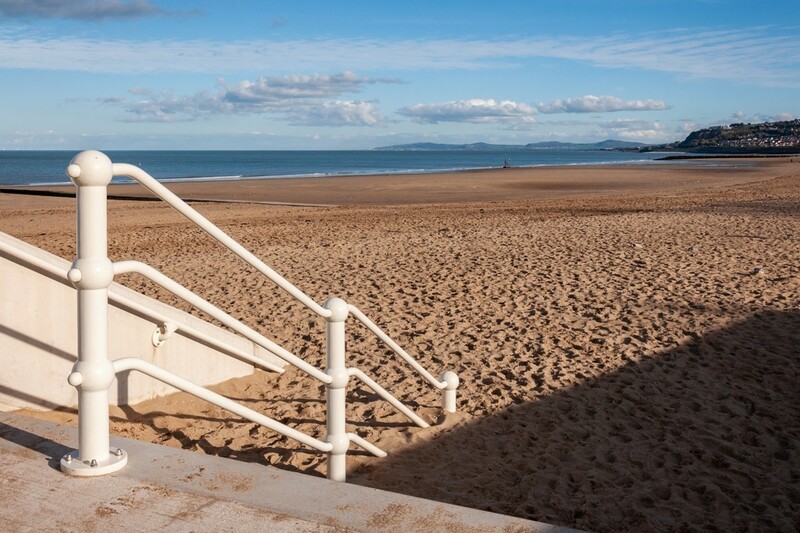 As already alluded to, the position affords superb coastal views, something which can be enjoyed after sunset too where the sweeping bay and horizon light up at night, creating quite a spectacle. 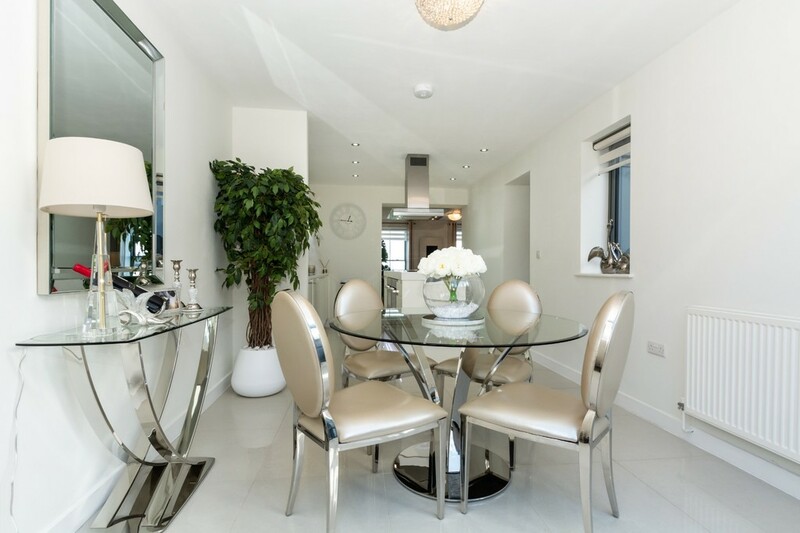 What's also appealing is that amenities are practically on your doorstep, including some choice eateries as well as a golf course and cricket club. 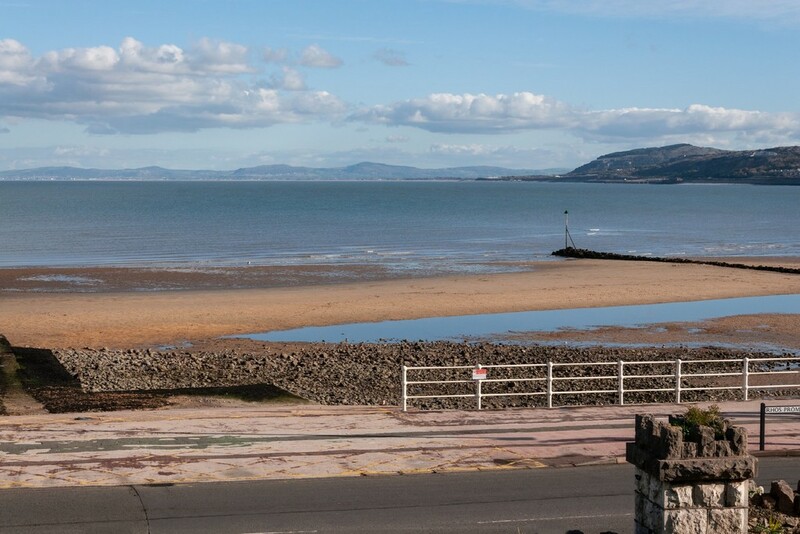 With the A55 expressway just a short drive away, the neighbouring towns of Colwyn Bay and Llandudno can be reached in minutes, adding to the whole experience. 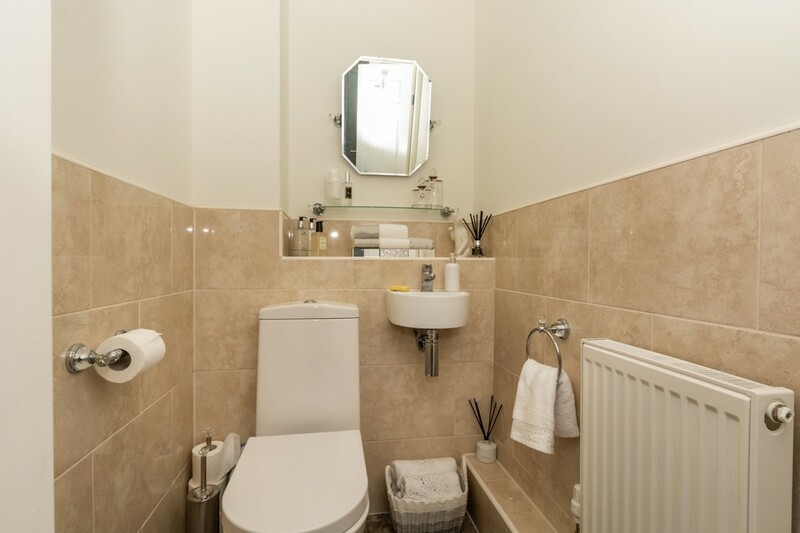 So let's delve beneath the surface of the accommodation a little further - the presentation and layout of which is sure to impress. 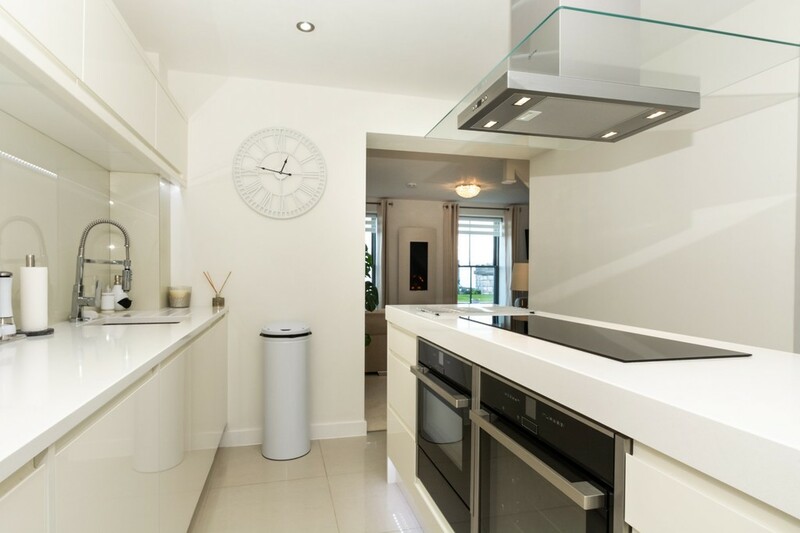 Using the best materials and cutting edge design, the stylish hi-gloss kitchen and central island comes fitted with solid polished quartz worktops and a whole host of state-of-the-art appliances sure to inspire any cook/chef with thoughtful touches here and there which make a real difference. 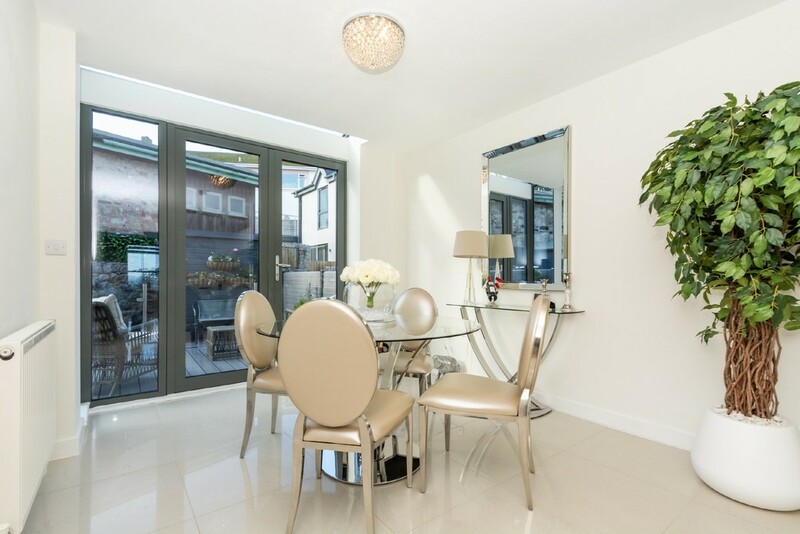 Situated off the kitchen is a dining area which invites you to extend your dining space onto the patio - with patio doors, there's really no excuse not to enjoy this space during the warmer months. 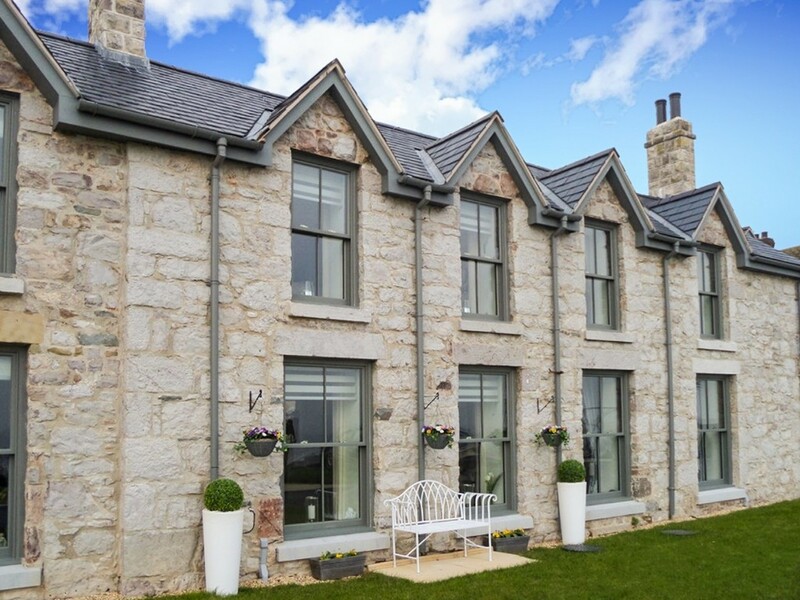 In fact the patio plays an integral part in making this home all the more enjoyable. 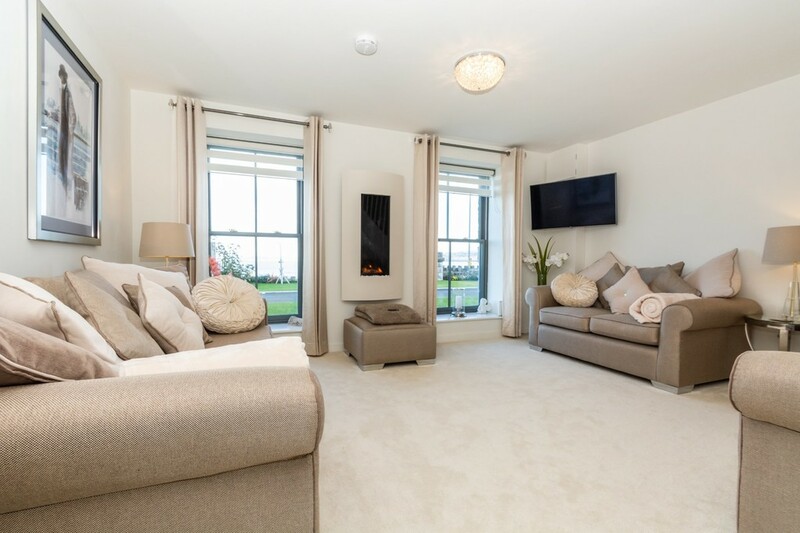 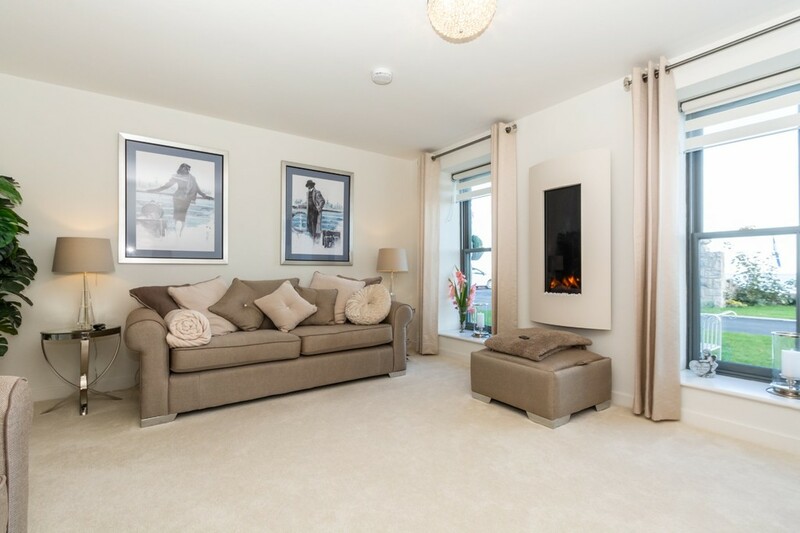 The spacious and comfortable lounge is definitely somewhere you can put your feet up, fitted with a focal wall-mounted electric remote controlled fire and hardwood sash windows which almost reach to the floor, ensuring an uninterrupted sea view even whilst relaxing. 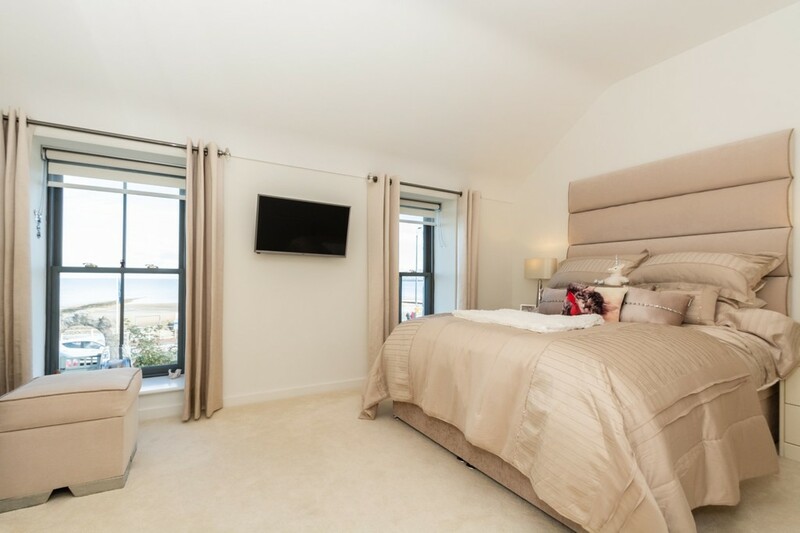 The theme of quality is carried on through to the first floor with hi-gloss fitted wardrobes and matching furniture to both bedrooms whilst bathroom facilities offer contemporary suites - the bathroom being fitted with a 'bluetooth' speaker system - singing is optional! 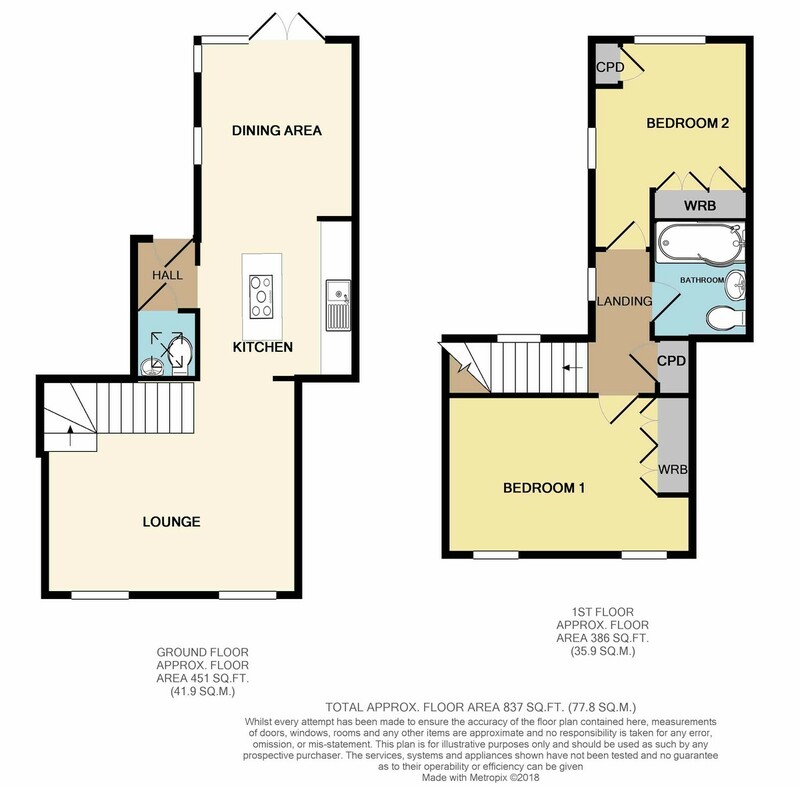 Purely optional - all furnishings, fixtures and fittings can be included in the purchase price if required. 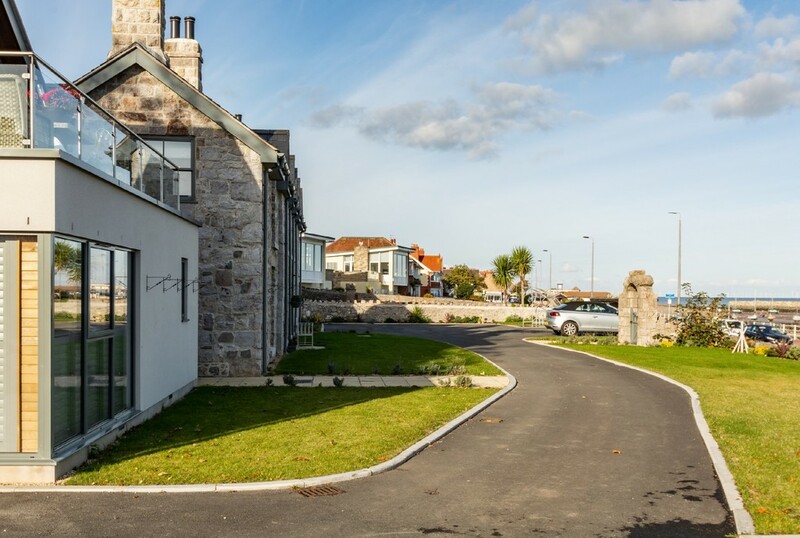 Externally, a wide gated driveway (shared) runs across the front and offers 2 allocated parking spaces and a private patch of lawn.A pathway to the side leads to the rear (or the front if you prefer), a pathway fitted with motion triggered lighting which is most welcome as daylight fades. 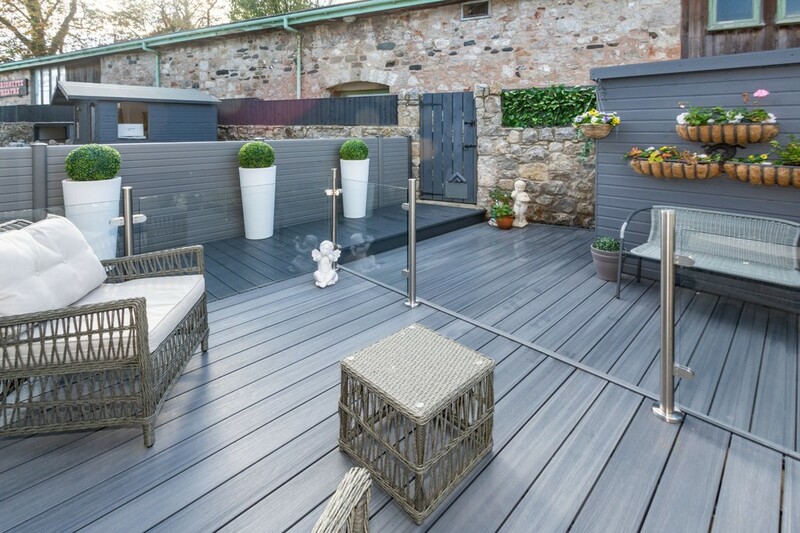 The patio is fitted throughout with composite all-weather decking and fencing (less maintenance) and discreet lighting and downlighters which creates a fitting atmosphere. 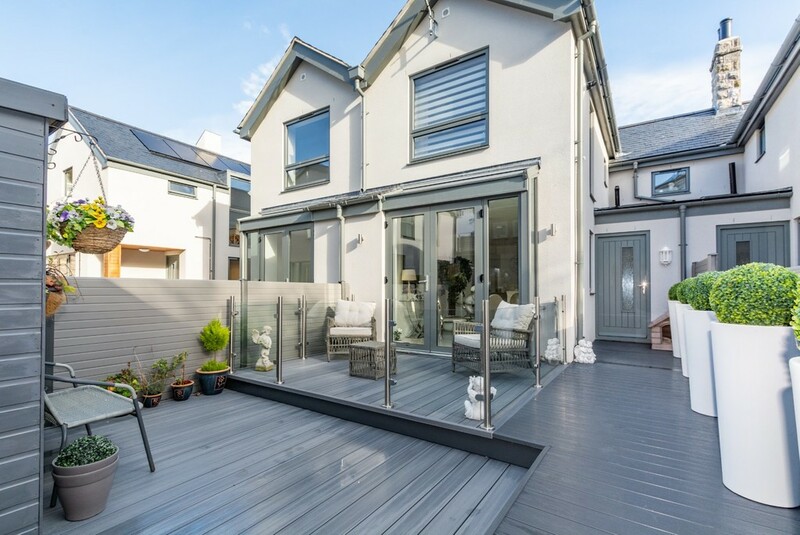 There's also a dedicated seating area with glazed balustrade, IP weather proof electric sockets and a timber garden shed fitted with electricity supply. 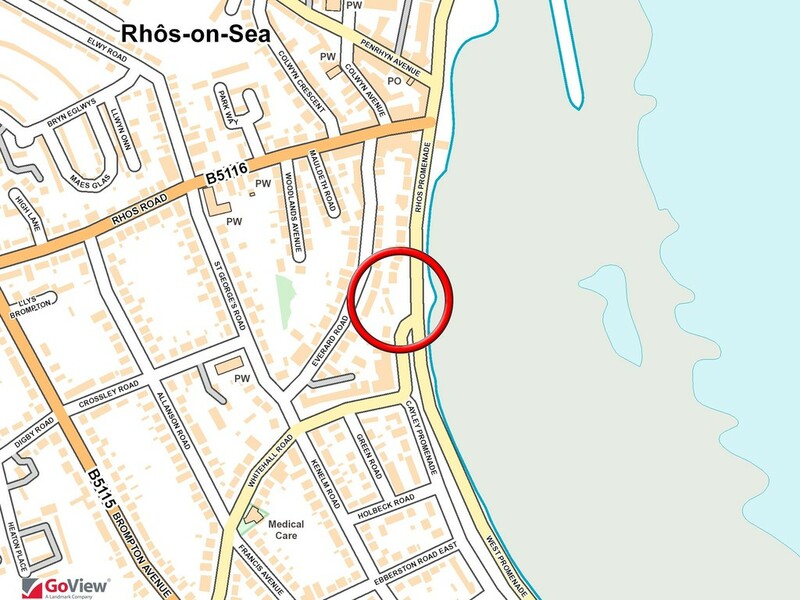 LOCATION Rhos on Sea is a charming seaside town located between Llandudno and Colwyn Bay, with Penrhyn Bay sweeping west towards the Little Orme and the west promenade of Colwyn Bay sweeping east, providing an excellent environment for walking, cycling, fishing and general recreational water pursuits. 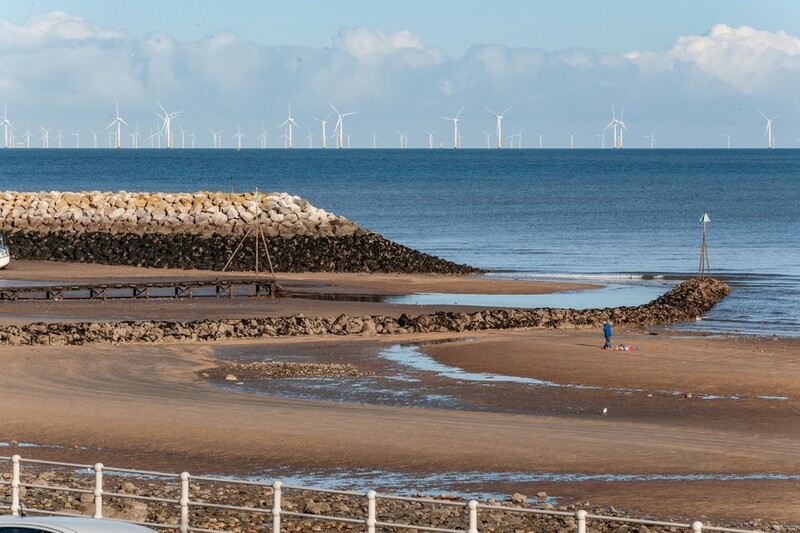 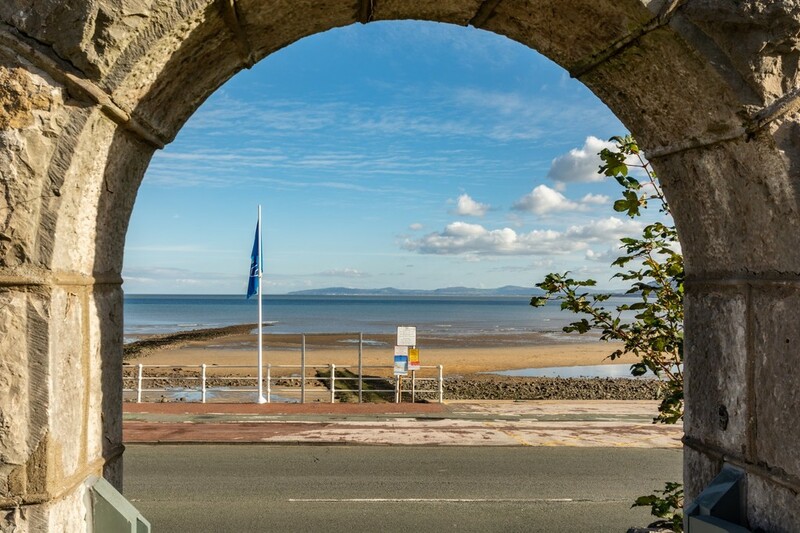 Rhos on Sea offers a good range of amenities including a primary school, college facilities, golf course and cricket club amongst others whilst the seafront is home to an excellent choice of restaurants and eateries to suit all pockets. 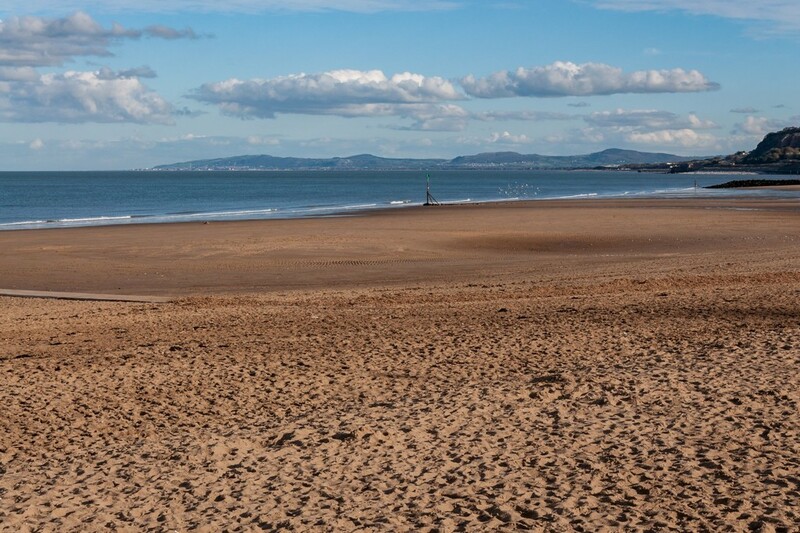 The fact that the A55, a mainline railway service and facilities available in neighbouring Colwyn Bay are within easy reach, make this a highly appealing place in which to settle. 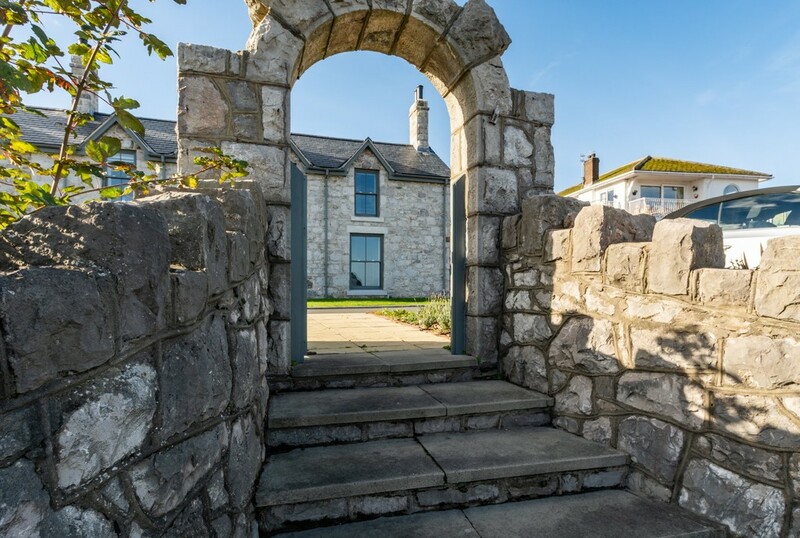 The renowned Victorian coastal resort of Llandudno lies just across the next bay which also offers a wealth of shops and amenities, including a Victorian pier, theatre and music/arts venue, a ski slope and numerous attractions and leisure facilities. 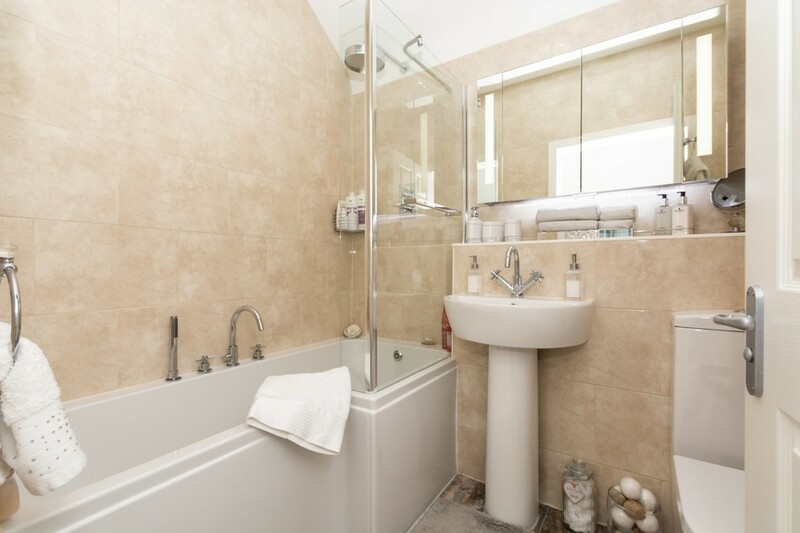 Further afield is historic Conwy castle and access to the beautiful Vale of Conwy and of course, the peaks of Snowdonia. 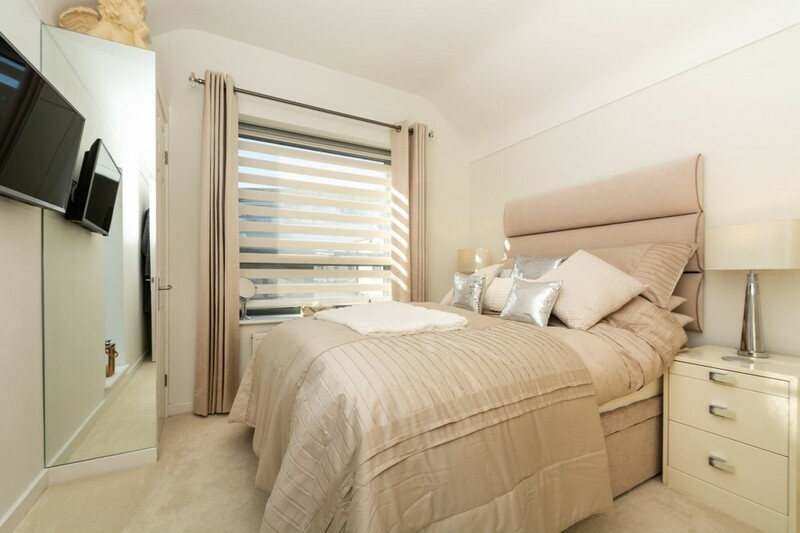 BEDROOM 1 15' 3" x 9' 10" (4.65m x 3.00m max) Measured into wardrobe. 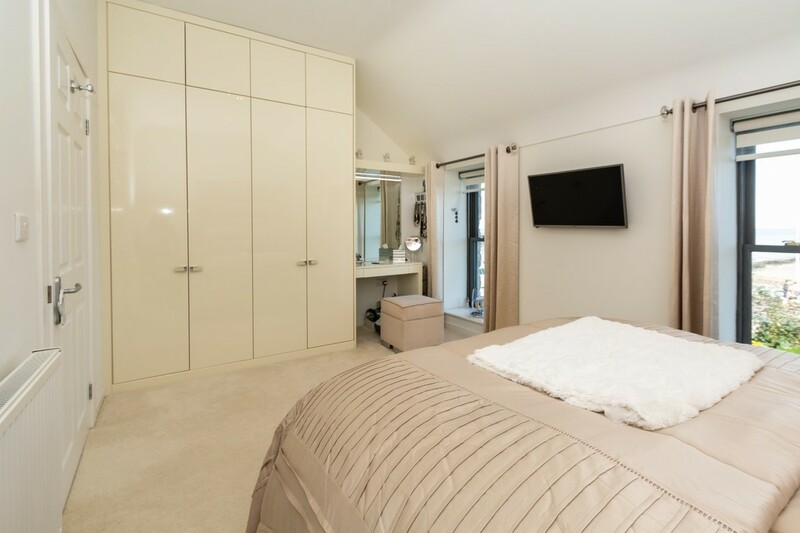 BEDROOM 2 9' 8" x 11' 2" (2.97m x 3.42m max) Measured into wardrobe. 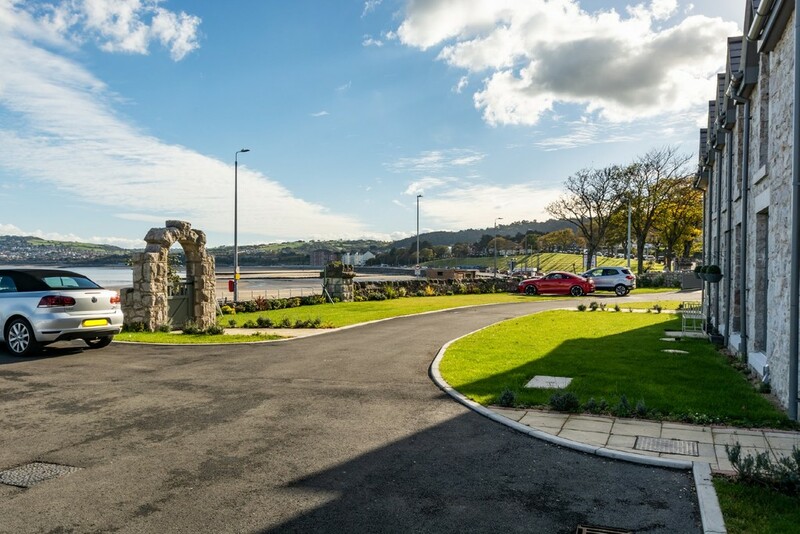 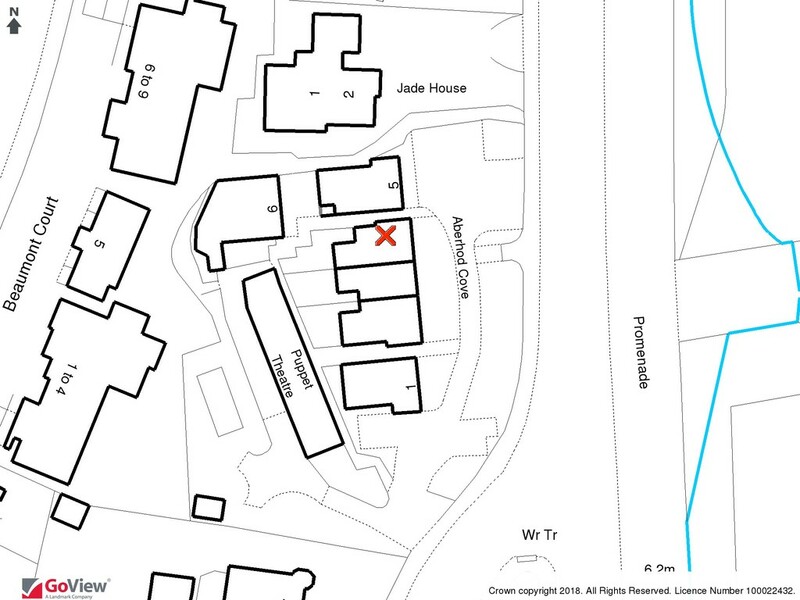 OUTSIDE A wide gated driveway (shared) runs across the front and offers 2 allocated parking spaces and a private patch of lawn. 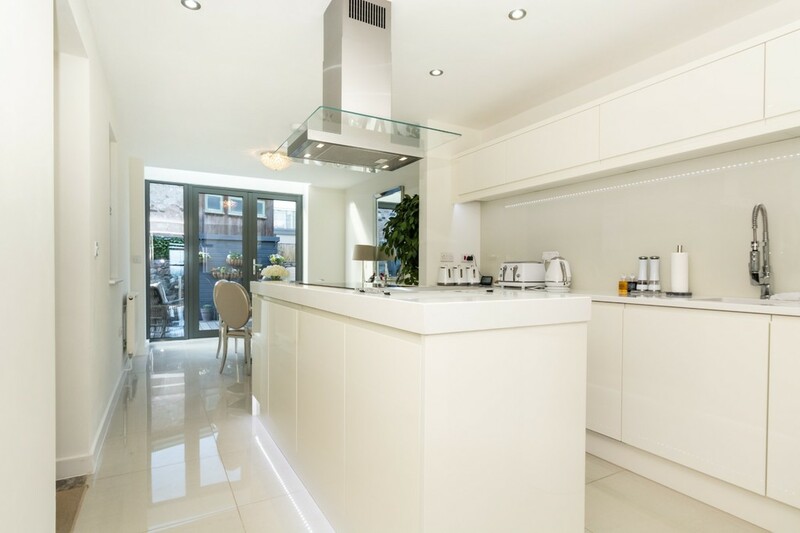 A pathway to the side leads to the rear (or the front if you prefer), a pathway fitted with motion triggered lighting which is most welcome as the daylight fades. 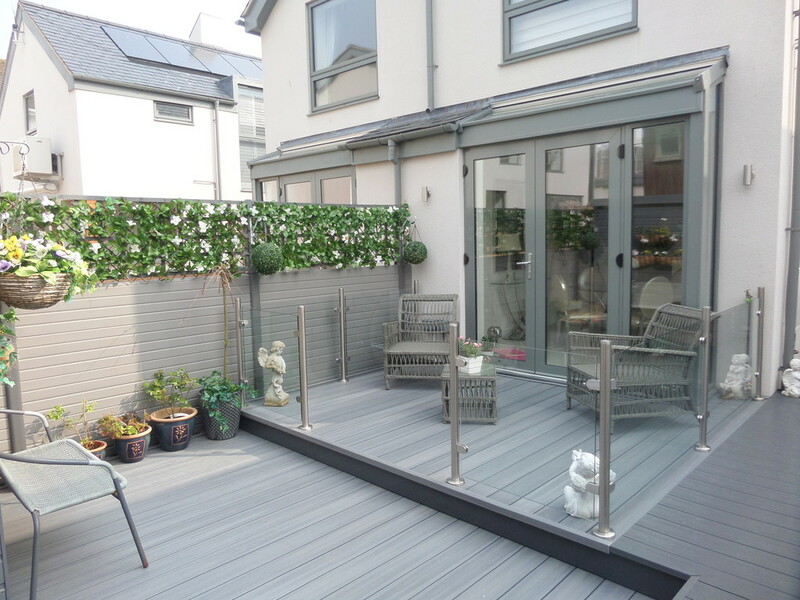 The patio is fitted throughout with composite all-weather decking and fencing (less maintenance) and discreet lighting and downlighters which creates a fitting atmosphere. 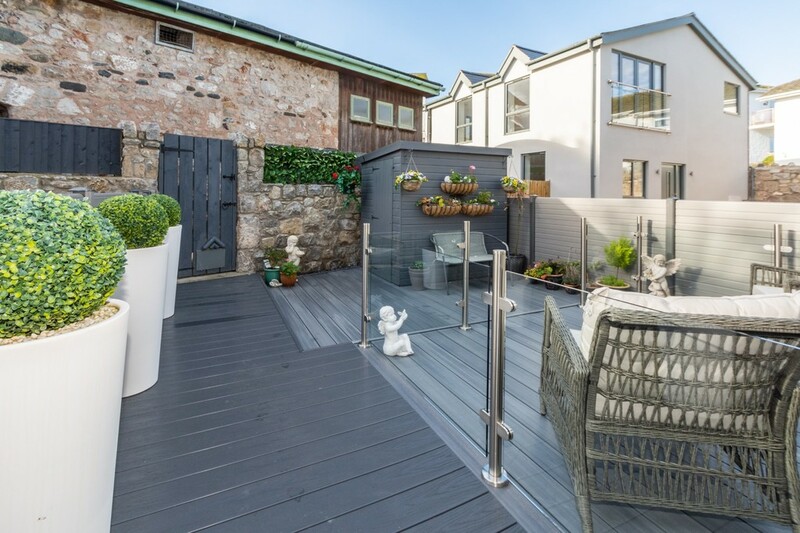 There's also a dedicated seating area with glazed balustrade, IP weather proof electric sockets and a timber garden shed fitted with electricity supply.